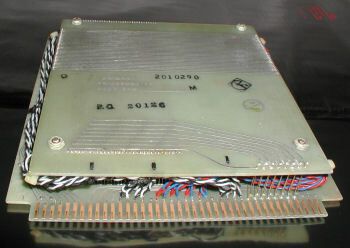 I have a prototype Commodore BX700 with a 8088 co-processor card. This gives me the ability to run CP/M and early MS DOS 1.25-compatible applications. They are ported over to the B using Move It, a communications program. You also need a Fast Bus cartridge. I will write more about this soon, but for now, here is a pic of Dbase II for CP/M 86.